Thanks for the thoughtful article. This is a great point no matter which side of the diet debate you are on. Anecdotal stories can be emotionally powerful but aren’t very relevant in a scientific discussion. And yet . . . and yet, that’s all each one of us is: anecdotal. No matter what the science on huge numbers of RCT subjects turns out to be, we are, each of us, the particular individuals we are and the best science might or might not apply. It’s a good thing to keep that in mind as you bring knowledge to bear on the problem of the patient (singular) in front of you. Please read “How Not to Die” by Michael Greger. His book is a collection/distillation of carefully researched studies – not his opinion. 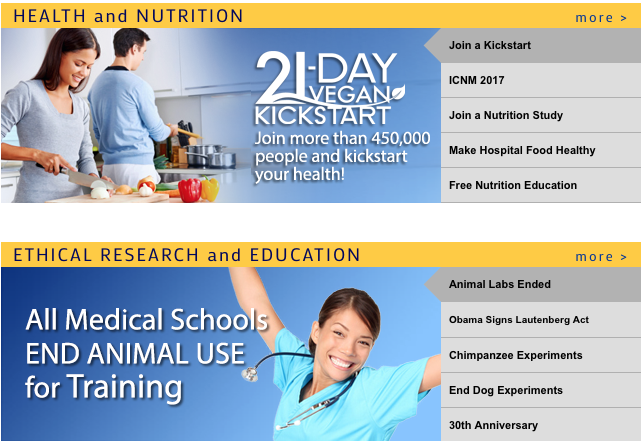 Dr. Greger’s website is also very informative, and again, just facts, not opinion. You’ll have to tell me why I need to read Dr. Greg. Do you believe that I am horribly misinformed on some topic and that by reading his book my lack of knowledge and understanding will be corrected? And what would his book have to do with the death of Dr. Atkins and the inappropriate acquisition and distortion of his medical history by vegans? I enjoy reading your blog but, for the record, Brandon McCarthy took a line drive to the head and did not “succumb” to his injury. He’s still on the right side of the mound. Yikes! I feel like I just took an egg to my temple and the contents are dripping down the side of my face. I, like Brandon, will not succumb to this. Corrections will be made. 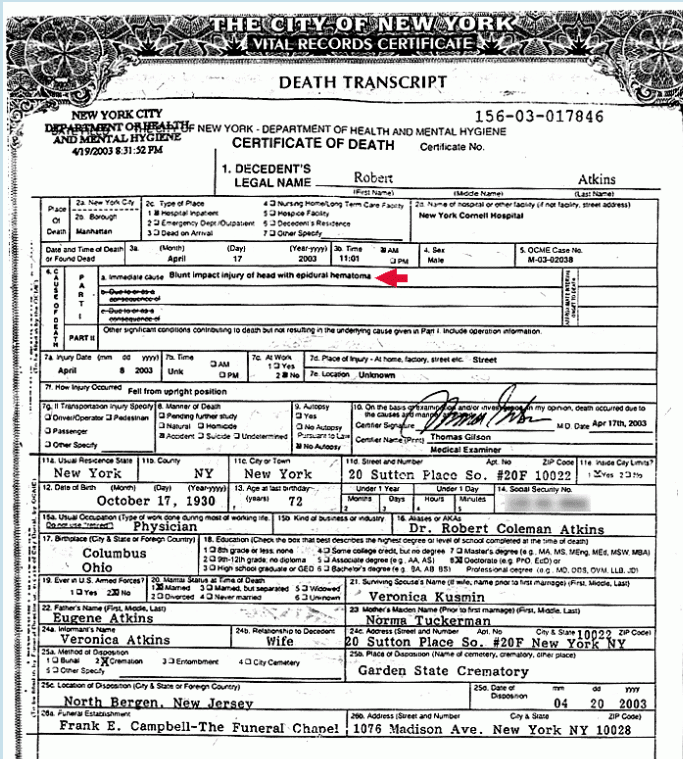 I read that Dr.Atkins did have congestive heart failure and did suffer heart attack in 2002? Atkins had heart failure but it was not related to atherosclerosis or coronary artery disease and not related to diet in any way. He had a cardiomyopathy. The cardiomyopathy led to his cardiac arrest (not heart attack) in 2002. The plant-based enthusiasts have tried to portray his cardiac issues as due to his diet but this is not supported by the evidence. If the vegans thought that Dr Atkin’s lifestyle contributed to anything bad that happened to him, and they’d actually read his books, there are other things they could blame beyond the high-fat diet. 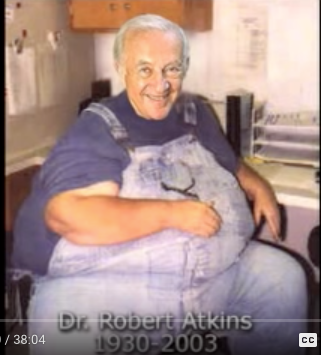 Dr Atkins was an enthusiastic promoter of supplements and chelation. 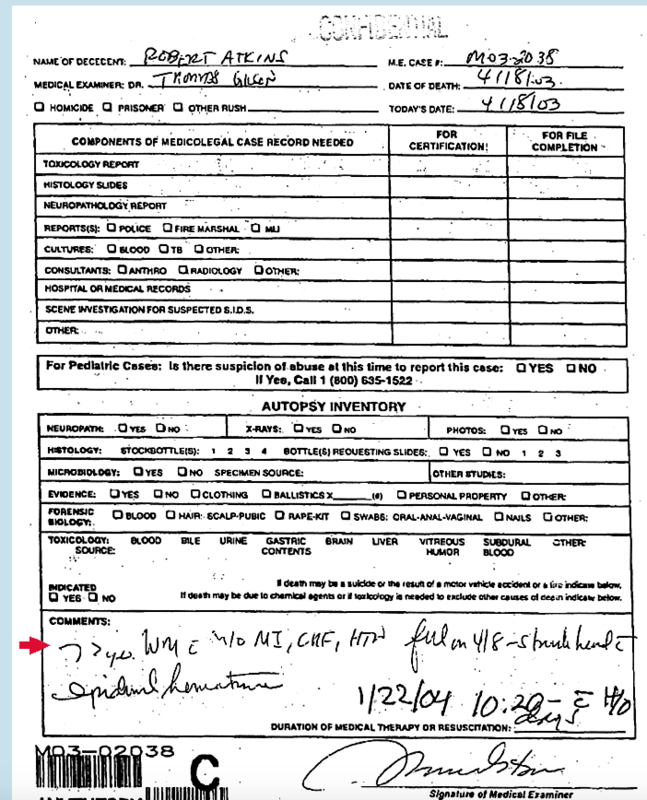 Now, EDTA chelation therapy, which Atkins was heavily criticised for using, has since been vindicated for coronary prevention (which doesn’t make it any less expensive and inconvenient), but some of the supplement protocols look pretty dodgy today – that much B6 is going to cause some people serious nerve damage, and that much iron in particular – yikes! If I was seriously wanting to do a hatchet job on Atkins, that’s where I’d be looking. There was nothing wrong with his diet, and his conceptualisation of how such diets work was brilliant for his time. Vegans are primarily interested in slamming Atkins’ diet, I doubt they care about his interest in supplements and other quackery. I’m glad you wrote this–thanks. I could never understand why Atkins (or the diet, which I found helpful in the 1970s when it was first published) was so vilified. As you often point out, the evidence that’s emerged since then still supports its basic conclusions, and I saw it primarily as advocating long-term dietary change that wouldn’t have been seen as radical before mid-20th century on a family farm, for example, where people appreciated the meat, eggs, butter, vegetables, enjoyed grains and fruit in moderation. Yes, he advised us to spare the sugar & flour concoctions–which people did when they used to make them from scratch. But Dr. Anthony, I fear you’re taking an awfully big risk in resisting bicycle helmets! Would your colleagues in the ER or neurology approve?